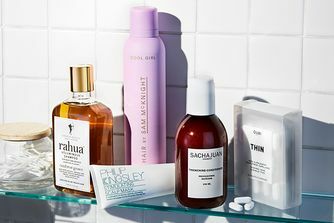 A miracle for unruly frizz that just won’t go away, these flyaway-taming sheets are a miracle worker. Made from eco-friendly hemp paper and enriched with a formula that includes conditioning coconut oil and moisturising shea butter, these smoothing sheets will leave hair smooth, shiny and frizz free in just a few effortless sweeps. Battling stubborn frizz or ruthless flyaways? 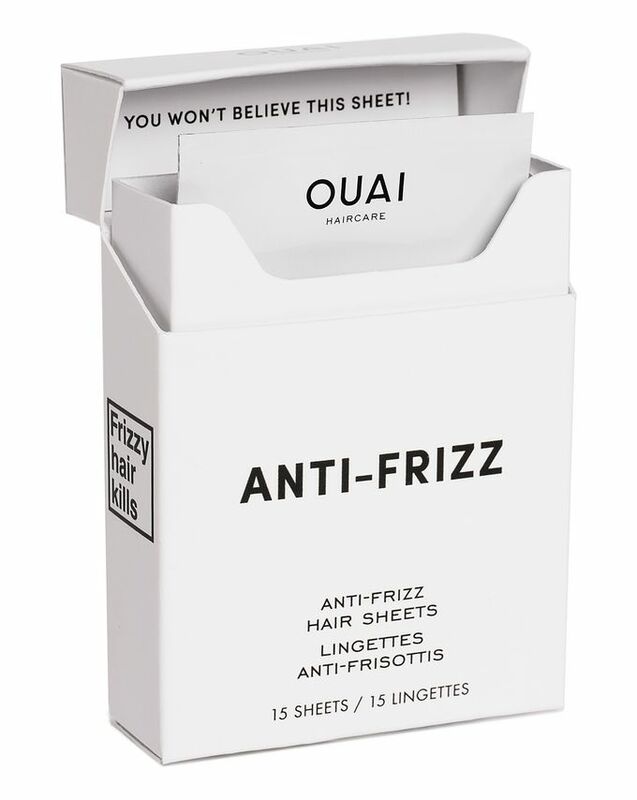 Ouai’s Anti-Frizz Smoothing Sheets are a miracle worker, especially when you don’t want to weigh hair down with oil or serum. Crafted from hemp paper, these innovative hair ‘wipes’ are enriched with conditioning coconut oil and moisturising shea butter. 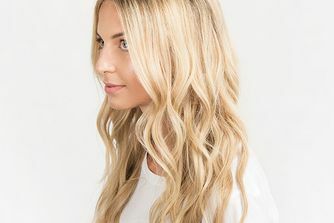 They couldn’t be much more effortless to use – a few simple swipes from root to tip (or in any particularly frizzy areas) will leave hair smooth and shiny. Perfectly portable, your new secret weapon is also free from parabens and sodium chloride – pop a few in your handbag and you won’t have to worry about frizz again. The cheeky, cigarette packet box contains 15 sheets. 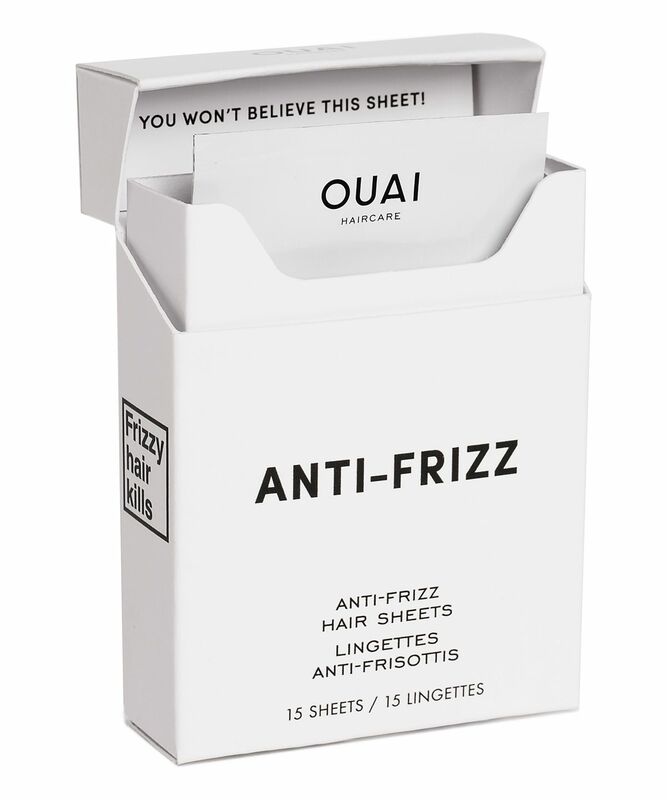 Swipe sheet from root to ends to eliminate static and tame unruly frizz. Unfortunately so far this is the only thing that hasn't been good in the Ouai haircare products I've bought. I have curly frizzy hair and I bought this thinking it would be a great way to tame frizz and really innovative and handy to take out with you but it did the opposite. It made the frizz worse..it made the frizz stand out more. If that makes sense. Anyways if you are thinking of buying this..don't. Get the oil instead. That is way better. Always having those short bits of flyaway hairs at the top of my head after a blow dry these magical strips get them to sit in place with no effort what so ever! Love how they come individually wrapped great for taking the exact amount away when travelling and they won’t dry out! Box, however, is very similar to the appearance of a pack of cigarettes. A real must if you have frizz or electricity static in your hair. Allows a real slick look with very little effort.